, DDR3L-1600, RAM is soldered on and therefore not expandable. There are no extra RAM slots. Streaming machine. 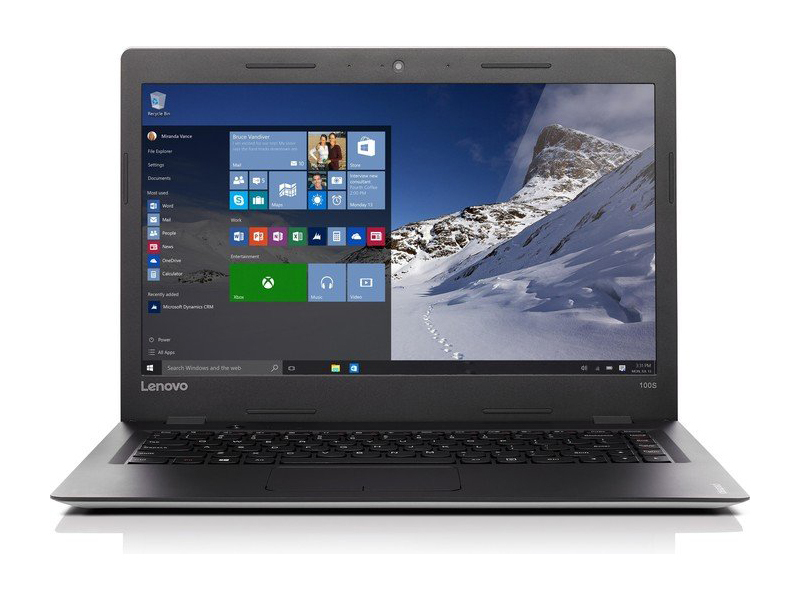 The IdeaPad 100s-14IBR benefits from silent operation, a fast memory card reader and a spare M.2-2280 slot. The device fails to stand out in other areas though. 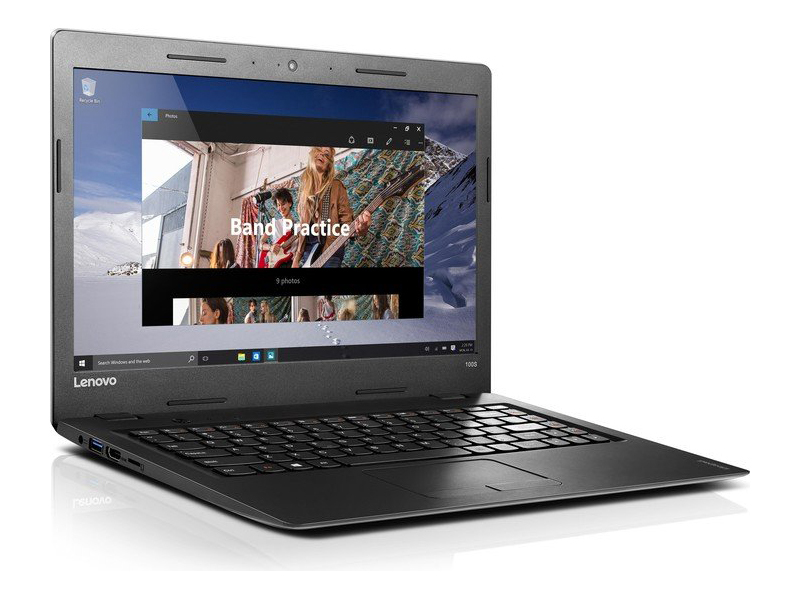 The Lenovo IdeaPad 100S-14IBR is a simple and budget-friendly 14-inch office notebook. The laptop features a mediocre configuration, which is a common element in all affordable laptops. It is powered by an Intel Braswell processor and is powerful enough for light office applications, Internet browsing, and streaming services. 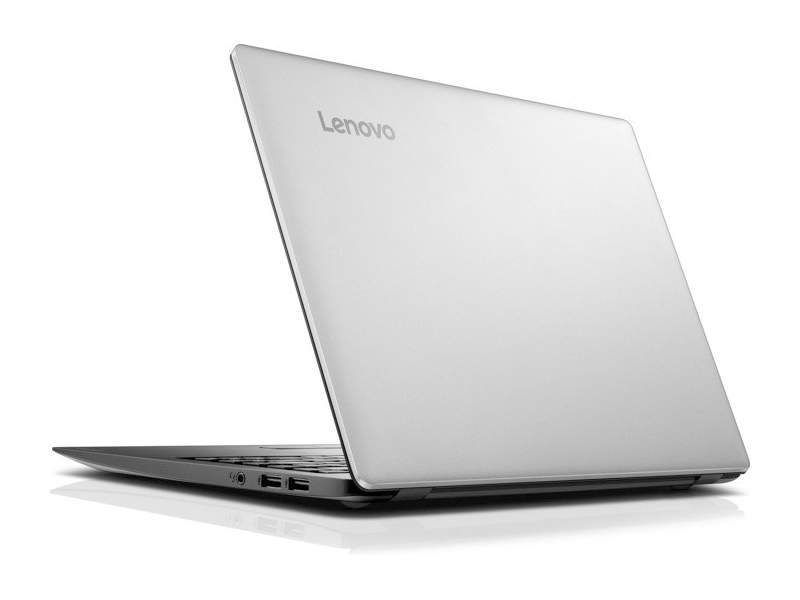 The laptop is light in weight and has a fast-pace solid state drive present. Building on the good looks of the original 11-inch IdeaPad 100S, the 14-inch version is bigger but just as classy. Thanks to its understated navy-blue cover and smooth matte finish, the IdeaPad 100S-14 looks and feels more premium than its price suggests. 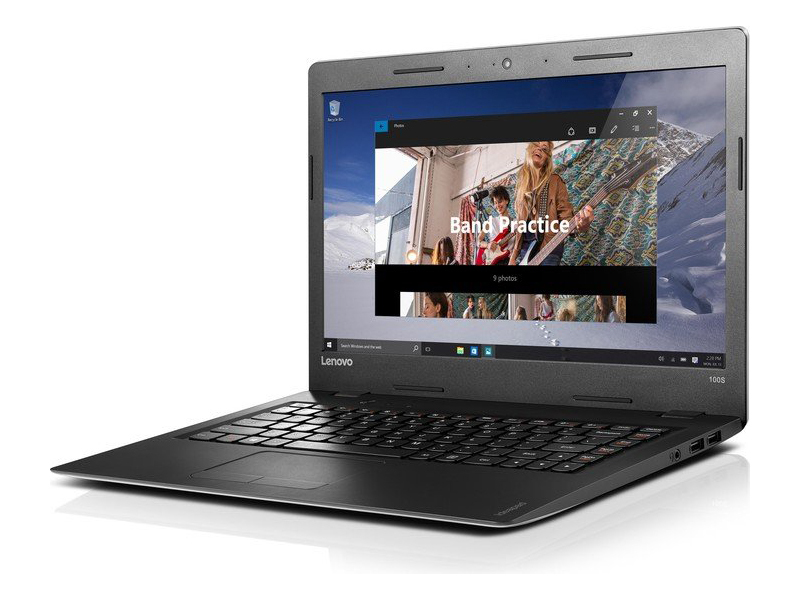 Weighing just 3.2 pounds and measuring 13.3 x 9.3 x 0.7 inches, the IdeaPad 100S-14 is undoubtedly bigger than 11-inch competitors but is thin and light enough to slip into a backpack. The hardware specifications consist of a 1.6GHz Intel Celeron dual-core N3060 processor coupled with 2 GB of DDR3 RAM (1,600 MHz) and an Intel HD 400 graphics unit for driving the system. The IdeaPad 100S-14IBR comes with a 32 GB eMMC system drive that has 11 GB available, with the rest being reserved for the space required by Windows 10. However, since Windows requires roughly 10 GB of free space to install updates, there is hardly any space left for personal data. The device boots on the Windows 10 operating system sailing upon 64-bit architecture. The IdeaPad 100S' 14-inch, 1366 x 768 LED backlit non-touch display is hardly the sharpest or the brightest, but it offers wide viewing angles, thus colors do not fade out even when the screen is lying flat at 180 degrees. Users can make video calls and record videos due to the presence of a webcam above the bezel of the display. The IdeaPad 100S-14 has discrete buttons on its 3.7 x 1.9-inch touchpad, a welcome differentiator users will not find on its competitors. It is efficient to scroll through long web pages and highlight text using a combination of the click buttons and swipes on the touchpad, it also causes less strain on the hands. 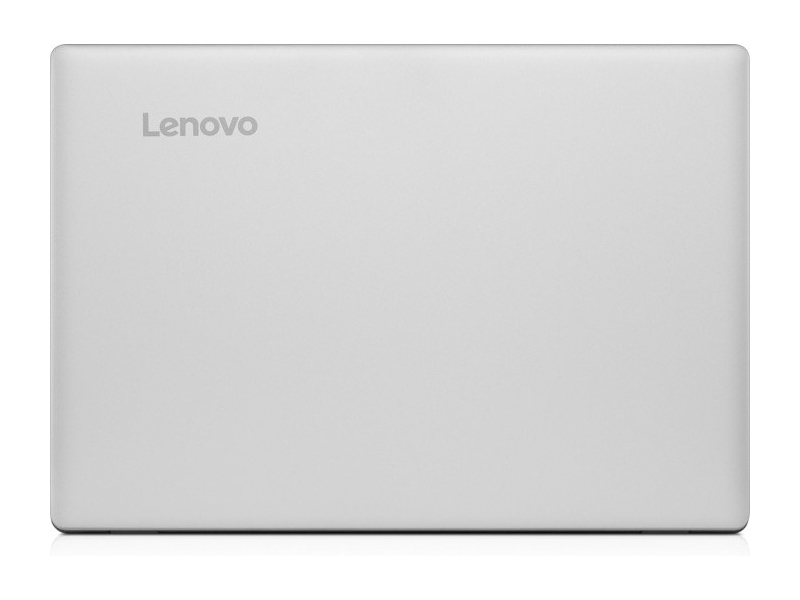 The IdeaPad 100S' touchpad is sensitive enough to recognize light taps and button presses. 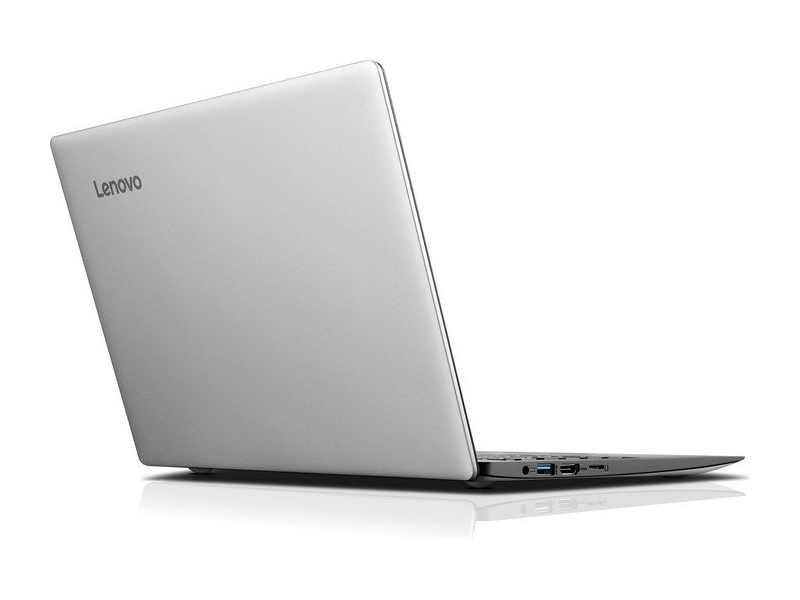 The Lenovo IdeaPad 100S-14IBR also features stereo speakers with HD audio solution that outputs sound of good quality. 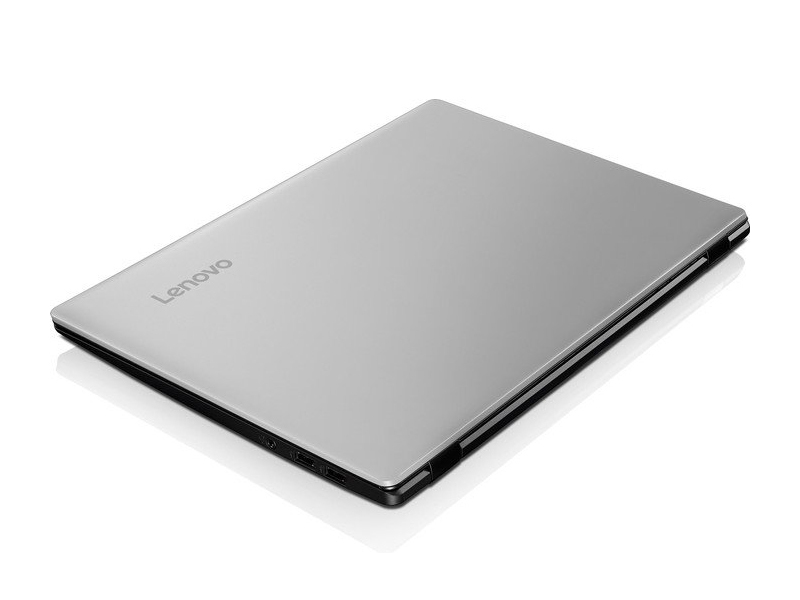 One area Lenovo did not compromise on is the ports and connections: On the left side, a user will find a port for the power charger, a USB-3.0 port, full-sized HDMI to connect to your HDTV, and a microSD card slot to expand the laptop's meager internal storage. There are two additional USB-2.0 ports and a combination audio/microphone jack accessible from the right side of the laptop. 77.35%: This rating is not convincing. The laptop is evaluated below average, this is not really a recommendation for purchase.